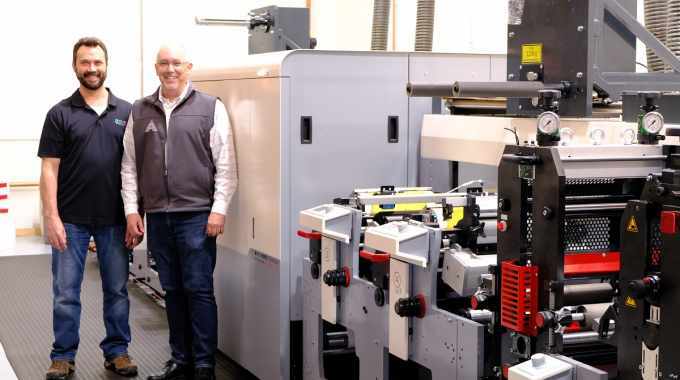 Canada-based printer ASL Print FX has installed an MPS EF Symjet hybrid press at its manufacturing plant in Napa, California. Ordered by ASL Print FX was a hybrid combination of an MPS EF flexo press with an integrated 7-color Domino N610i digital inkjet unit. The sale marks the printer’s first hybrid press investment for fast turnaround printing of wine labels in California’s famous Napa Valley wine region. 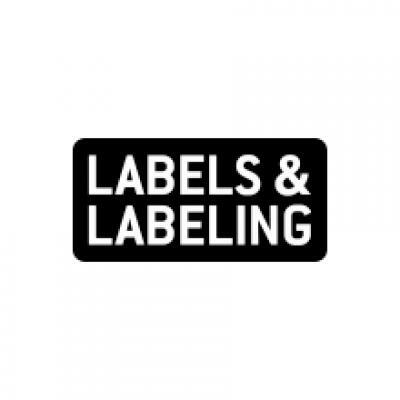 Headquartered in Vaughan, Ontario, ASL Print FX produces pressure-sensitive labels, printed packaging and promotional work. It operates manufacturing plants in Vaughan as well as Napa, California and Winston-Salem, North Carolina.